What was the first album you bought with your own money? 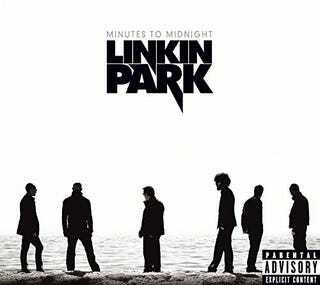 My first was Minutes to Midnight. A decade later, I still have it in permanent residency in my car.